Before heading to the Great Plains for birds, we head to the Colorado mountains for the views. Here are some of last weekend’s shots in an around Vail. 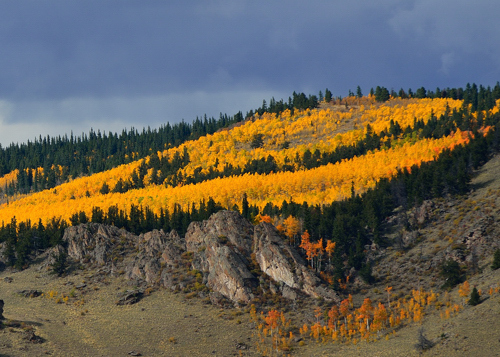 This has been an incredible year if you like the high country fall colors. 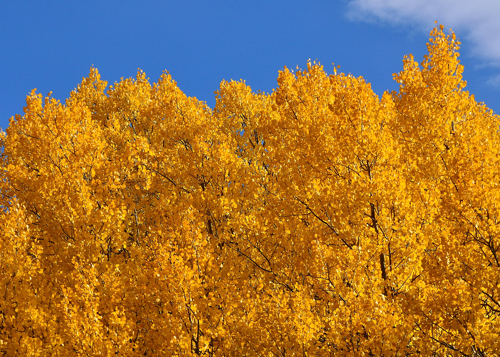 The right temps, moisture, lack of moisture, sunshine or whatever; the color has been intense and enduring. Another reason why fall is the best season of all. These shots were taken yesterday near Kenosha pass.